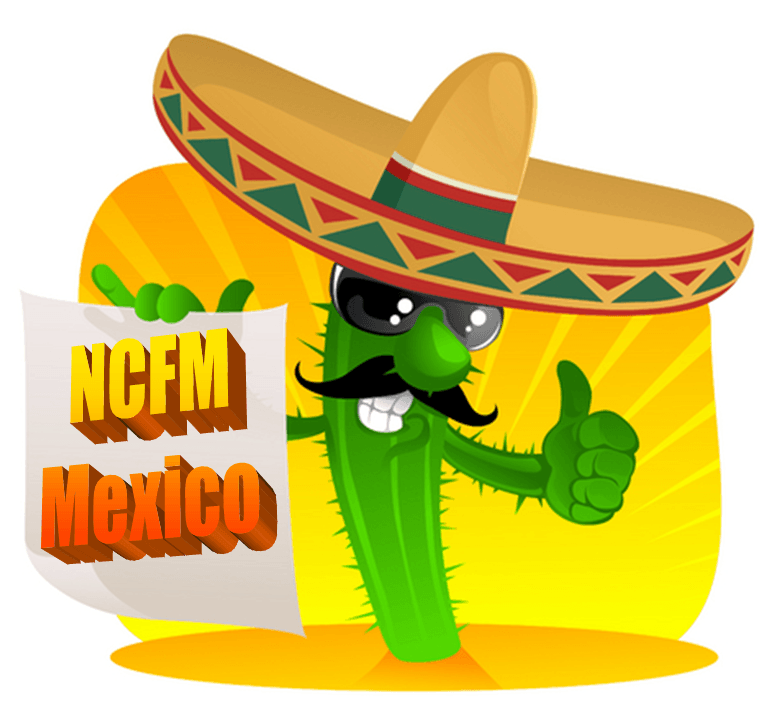 5 Responses to NCFM Baja Liaison Robert Yourell scheduled to become Mexico’s first English-language newscaster! Hi, I just recorded a news piece with editorial content on the program (regarding misuse of statistics against men related to a study done in Mexico). So far, it is an English-language cable newscast and interview program that serves Rosarito primarily. It is a small station, so it's more for me to get practice improvising in front of a TV camera than to have a major impact (yo no soy Edward R Murrow). But, every bit helps. So perhaps some of the interviews and additional news pieces will help to propagate a more balanced view of gender issues and a more inclusive view of men's rights. Welcome. It's great to see this happening. I'm looking forward to learning more about how NCFM might become more involved in helping like minded men and women in Mexico. Bob brings refreshing perspectives and bag ideas to the table. I'm thinking that soon he will tell us how NCFM can link to his radio show too. Nice work Mr. Yourell! Thanks, Harry for posting! Glad you liked the pieces, Marc. One of the things I've been hearing loud and clear from Mexicans is that there are issues that so overshadow the political and human rights landscape, like the drug war and poverty, that gender issues have not taken center stage in the way that they have in the U.S. But then, the history is different as well, considering that Mexico didn't have to have a suffrage movement (for example). But, of course, there are men's and women's issues, and I'll continue to chat folks up and do my homework on these issues.